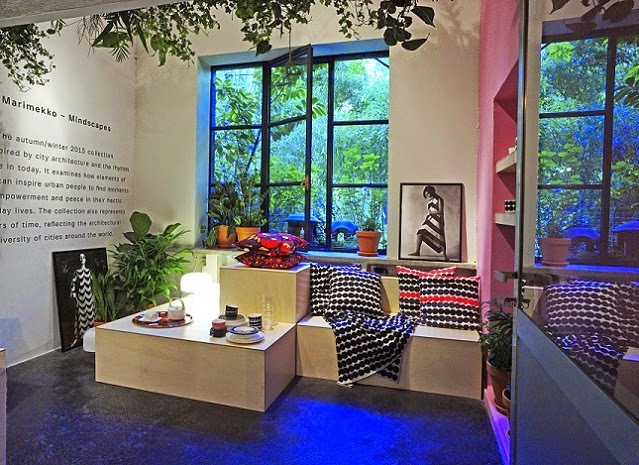 Marimekko brings a referential urban home to Spazio Rossana Orlandi during the 2015 Milan Design Week recently. 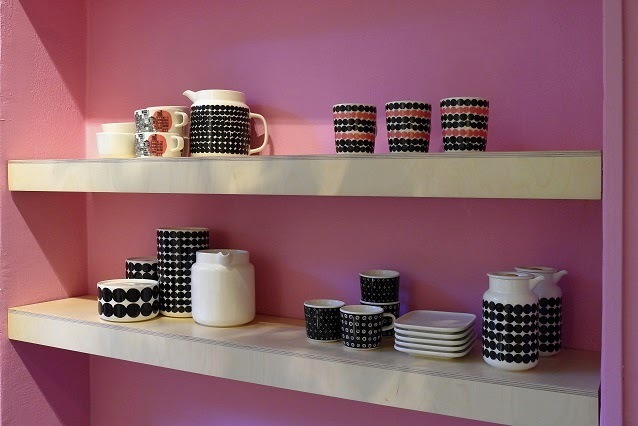 Based on the theme of Marimekko’s AW2015 home collection <Mindscapes>, the creative installation takes a close look at city architecture and the rhythm we live in. It examines how urban people can find moments of empowerment and peace in their hectic everyday lives by bringing elements of nature into their homes. 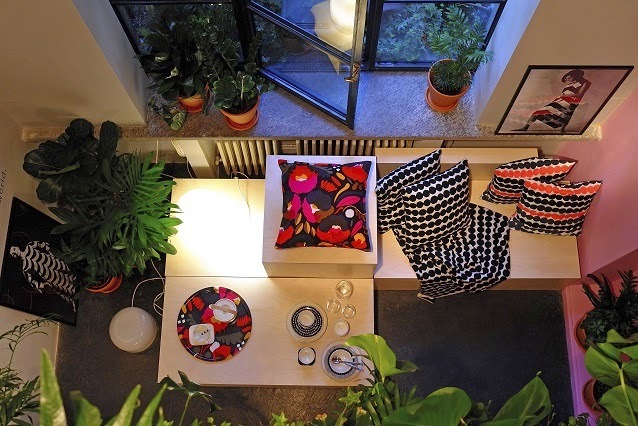 The installation combines Marimekko textiles and tableware with abstract modules and rich greenery. 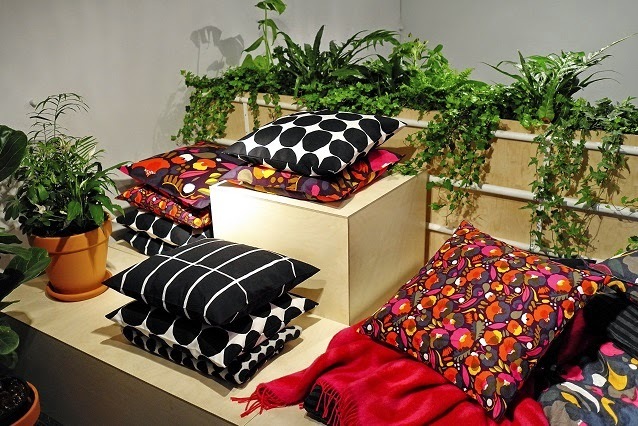 “Nordic nature and its four seasons have been an endless source of inspiration for Marimekko’s print design during the past six decades, which demonstrates the timelessness of the universal theme. Around the world, the energizing dialogue between a constructed environment and nature brings joy and vigour into the lives of people in big cities,” says Minna Kemell-Kutvonen, Design Director, Prints. The Milan Design Week is one of the world’s most notable furniture and interior design events, gathering around 300,000 industry professionals and media representatives annually.